Every maker has a story. Be a part of Glen Briggs Woodworks's story by placing an order, leaving a review, and seeing your review appear here. 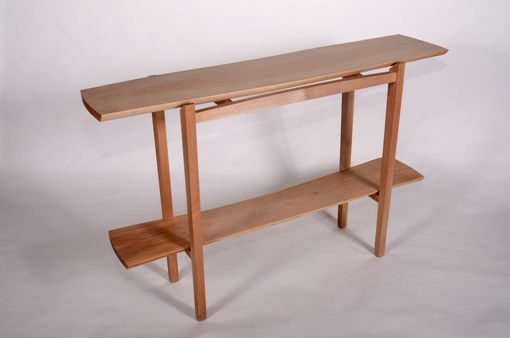 This table is custom-designed, made from wood salvaged from the customer's building lot. 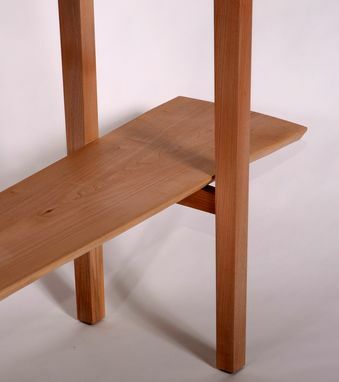 The table will stand 6 feet from where the tree grew that it is made of. The top and shelf have a natural edge. The finish is a zero VOC finish of hemp oil and wax.